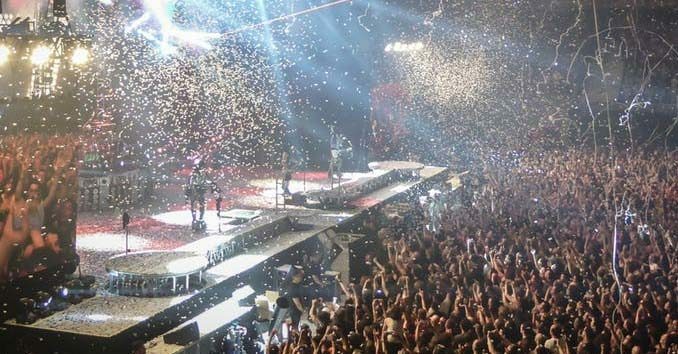 When it comes to music festivals and concerts, nobody does it like quite like Las Vegas. From the countless intoxicating pre-parties and after-parties to the debauchery that gives us the name Sin City, Las Vegas Music Festivals are an experience that you will never forget. 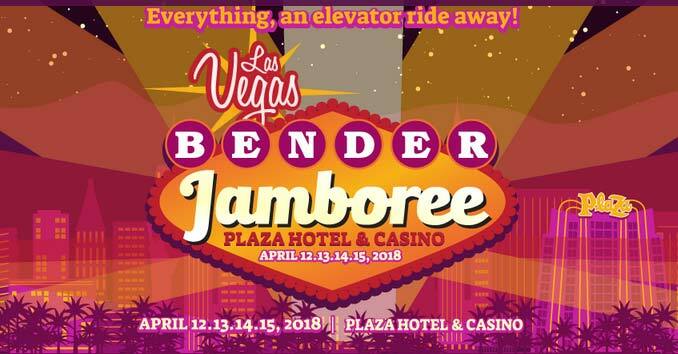 Bender Jamboree is four days of roots music, Bluegrass, and some damn good music. Headliners include bands like Greensky Bluegrass, Leftover Salmon, and The Infamous Stringdusters. ACM Party for a Cause is a country music festival that takes on the Las Vegas Strip in the lead up to the Annual Academy of Country Music Awards. 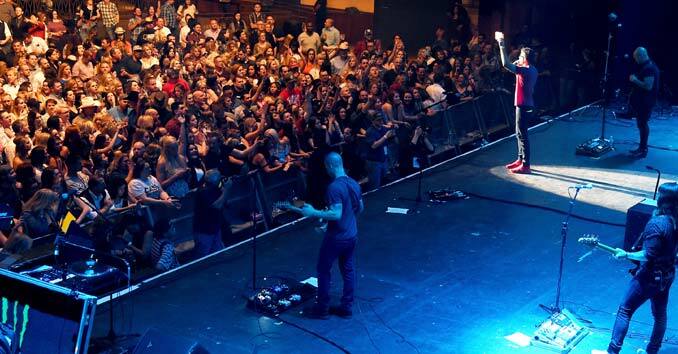 This year 40 of country musics most celebrated artists will be performing at various hot spots on the Strip, including headlining artists Kelsea Ballerini, Lee Brice, Chris Lane, Kip Moore, Old Dominion, Jon Pardi, Thomas Rhett, and Chase Rice. 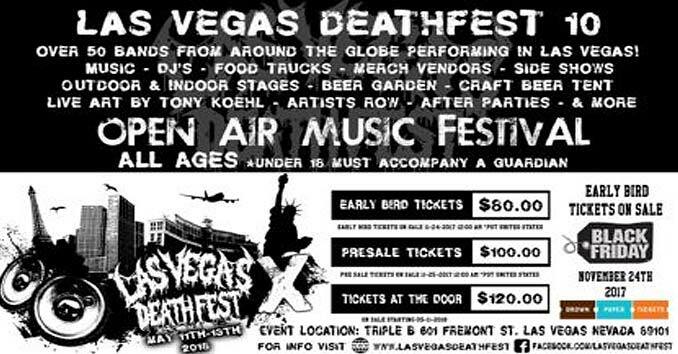 Las Vegas Death Fest brings in over 50 of the most brutal metal bands from around the world. The Three-day festival features Food Trucks, Beer Tents, both in and outdoor stages and countless after parties. 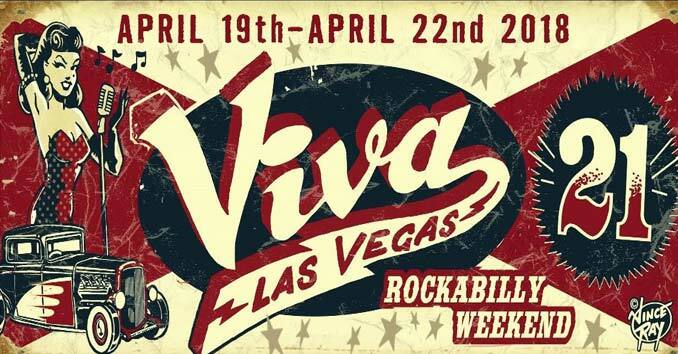 Viva Las Vegas Rockabilly Weekend is one of the best Rockabilly festivals in the world. It features over 100 bands, 20+ DJs, Classic Car Shows, Burlesque Competitions and Vintage Fashion Shows, Dance Lessons, Tiki Pool Parties, swimsuit contests, Burlesque Bingo, Pin-Up Contests, Tattoo Lounges and more. This year’s festival will also see Brian Setzer’s Stray Cats reunite for what is expected to be an epic show! 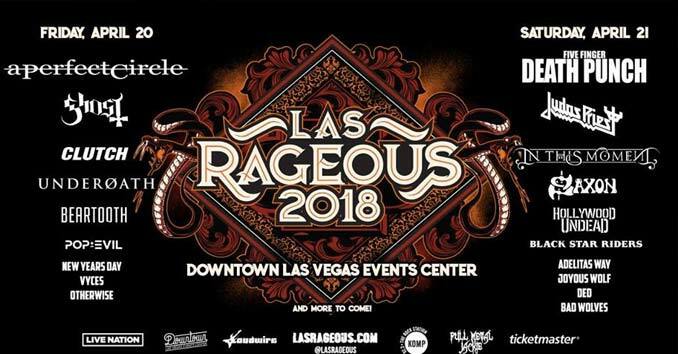 The second annual Las Rageous fest returns to the Downtown Las Vegas Events Center with a stacked lineup that goes even harder than last year. This year’s bands include A Perfect Circle, Five Finger Death Punch, Ghost, Judas Priest, and more. It doesn’t get much bigger than EDC. It’s not only one of the largest festivals in Vegas, but EDC is also one of the biggest electronic dance music festivals in the world. 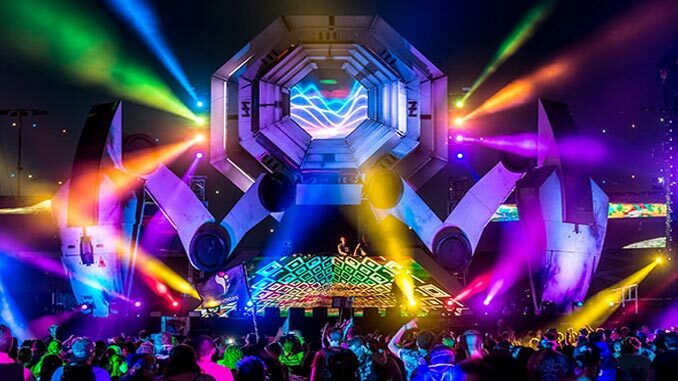 More than 300,000 electric music fans make their way to the Las Vegas Motor Speedway for the festival, which features art, carnival rides, circus-style performances and all of the top EDM DJs. It all started many Bloody Mary mornings ago (1999) when brothers, Shawn and Mark Stern decided over around at the local alley that they wanted to throw a bowling party for their friends in the punk rock community consisting of bands, labels, and zines at the time. 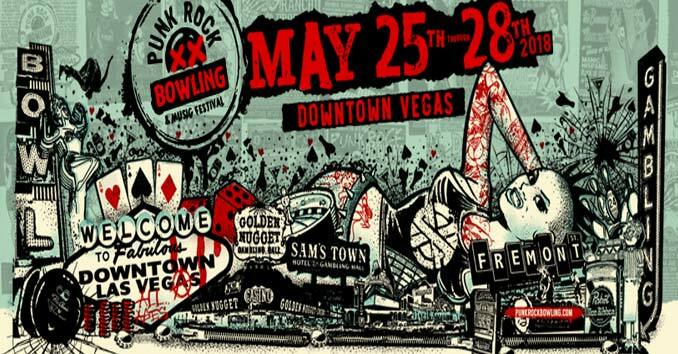 What started as a small party and an excuse to head to Las Vegas, morphed into what is now known as the rager of all ragers, Punk Rock Bowling and Music Festival. 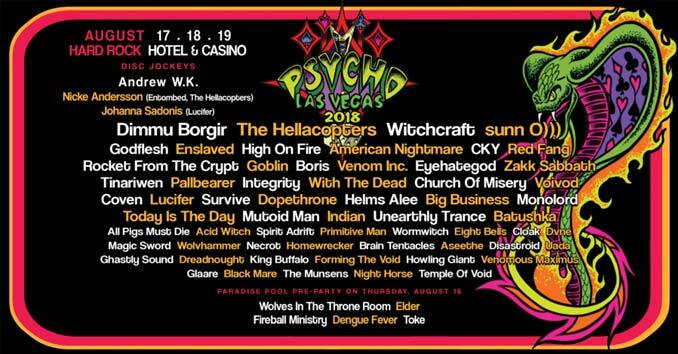 Psycho Las Vegas is a three-day-long metal-fueled party at the Hard Rock featuring over 70 bands! The Life Is Beautiful Festival is an annual music, culinary, art, social, and learning festival held in Downtown Las Vegas, Nevada. It features more than 80 bands from around the world, artists, 60,000+ people, and over 40 local restaurants.